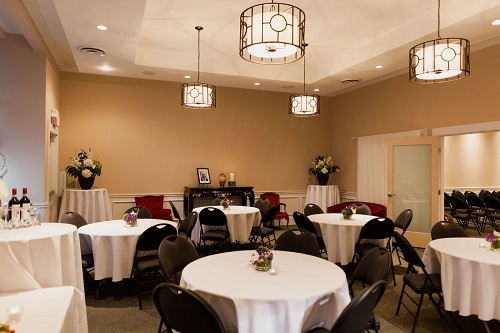 Funeral Directors in British Columbia complete a two year apprenticeship program consisting of both practical and academic components. Furthermore, at Kearney’s our Directors receive additional training to ensure an exceptional level of professionalism and knowledge. This training prepares our Funeral Directors to help guide the families that come to us through the many decisions which need to be made. 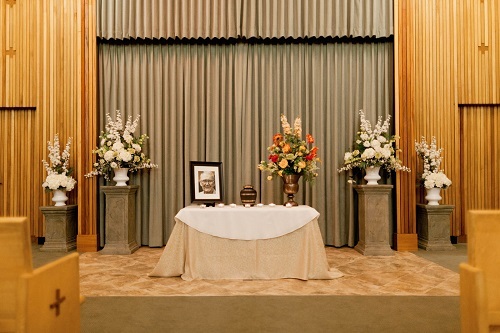 To arrange a funeral, the Director will walk you through the many different options available and help you make the decisions that are right for you and your family. 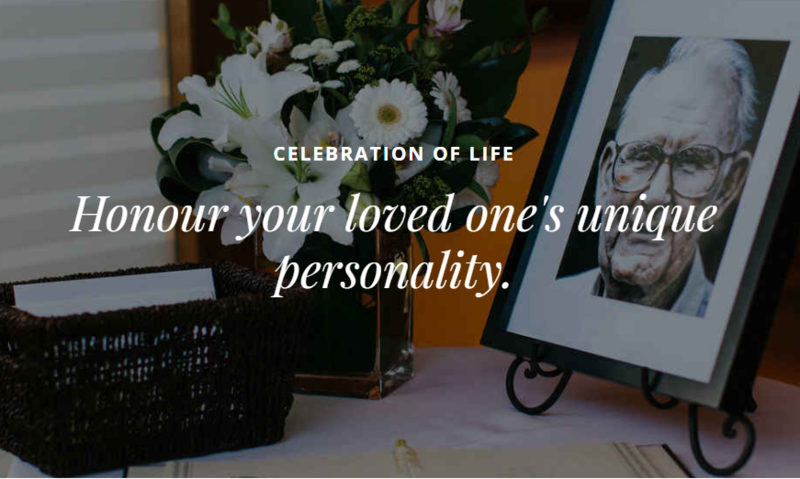 Taking the time to understand your individual needs and help you plan around them is what separates Kearney’s from the many other Funeral Providers. This process of helping starts from the moment you call us, and continues long after the Funeral has concluded. If we hold our Celebration of life at another location, can Kearney’s assist us? We are experts at planning memorable services. If you decide to have your service elsewhere, out Directors have the knowledge and experience to make the experience truly meaningful. No matter where you decide you would like you service to take place, we are happy to assist in planning and carrying out your wishes. A loved ones memorable moment.